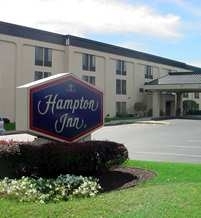 108 room hotel conveniently located near I-90 off of Route 31. Offering clean, comfortable rooms, indoor pool, whirlpool, complimentary hot breakfast, 24 business center and fitness center. 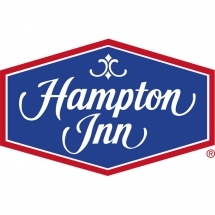 All backed by the Hampton 100% satisfaction guarantee.